The Biergarten at the Boathouse is a new and great addition to the Put-in-Bay Bar Scene. 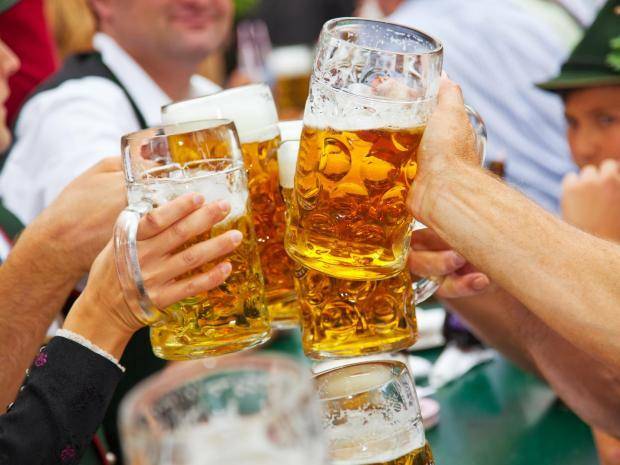 Here, guests can choose from a fine selection of German beers and food. Order an authentic German bratwurst and wash it down with a stein of authentic brew. Other food choices include Bavarian pretzels and savory potato cakes. A comfortable outdoor seating area is in the rear, beckoning guests for relaxation. Downtown Put-in-Bay is home to the Biergarten. Furthermore, this is the first pub guests will encounter upon disembarking the Jet Express. So, for the quickest beverage off the boat, this is the go-to spot. Also, the beautiful DeRivera Park is across the street. The rest of the great Put-in-Bay Bars and Attractions are very accessible from here.